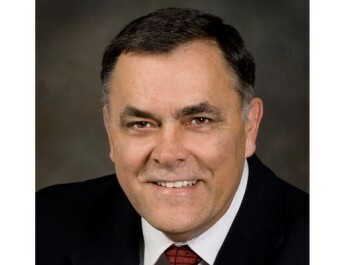 There has been such an increase in diabetes and research has shown that the disease is preventable. The more common strain is Type-2, but it can be avoided with healthy eating habits and regular exercise. 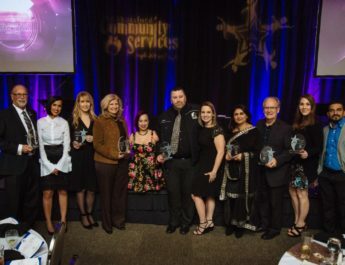 While our corporate team is working diligently to create awareness on the masses, our local Fraser Valley Abbotsford office decided to get started in our own backyard! 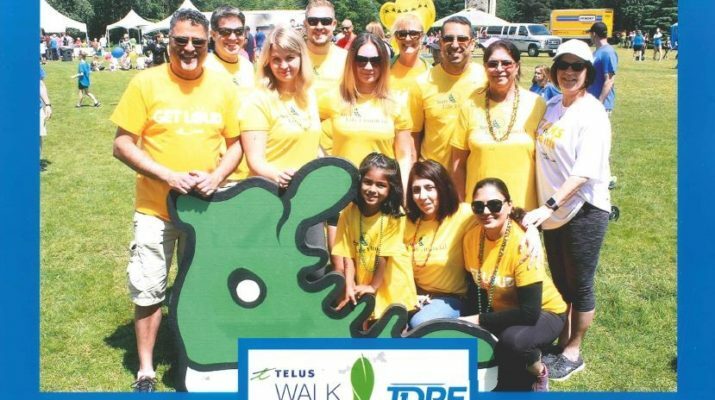 Sun Life Financial joined the Telus Walk to cure diabetes with hopes to turn this devastating disease into history, so it no longer threatens our health, our children’s, or our friends’. 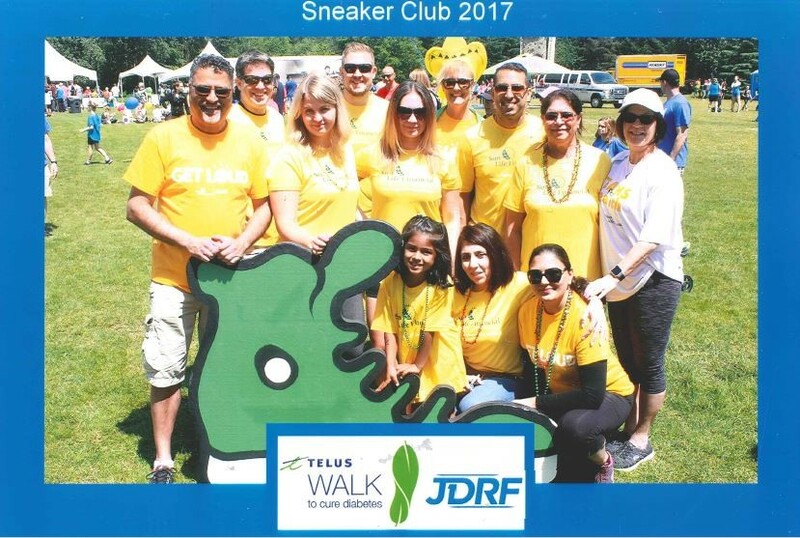 Last year, the Sun Life Financial Abbotsford team raised a whopping $3,650 for critical diabetes research and this year we raised $4,242. If you would like to get involved in any upcoming fundraisers, please visit our Facebook page @fc28fraservalley. Let’s team up, lead by example and make our community healthier.